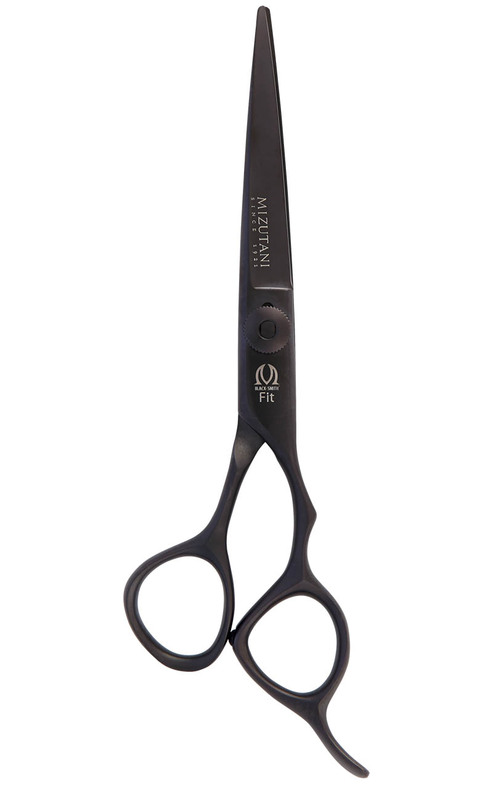 Mat black titanium ceramic coating is ideal option for those allergic to stainless steel alloys. 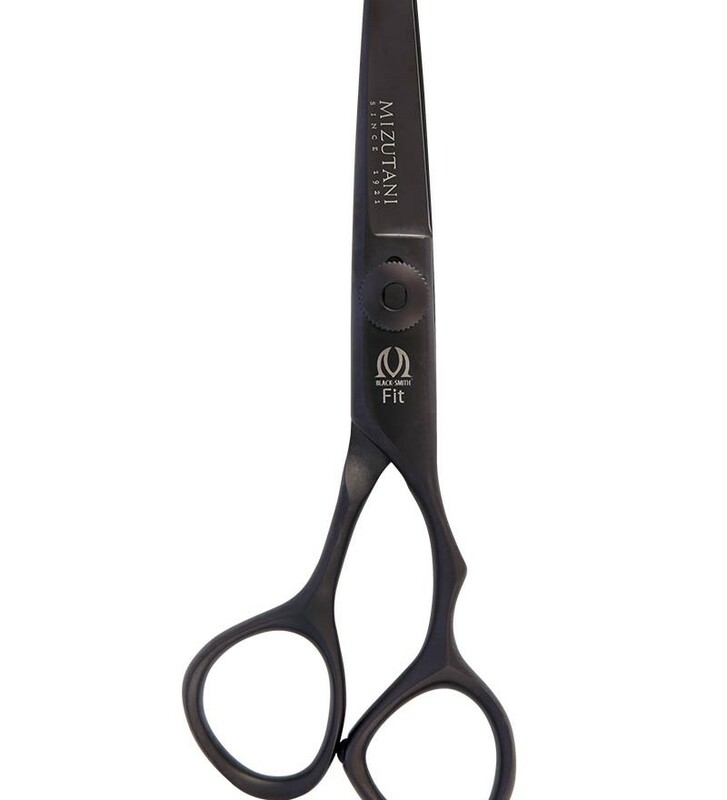 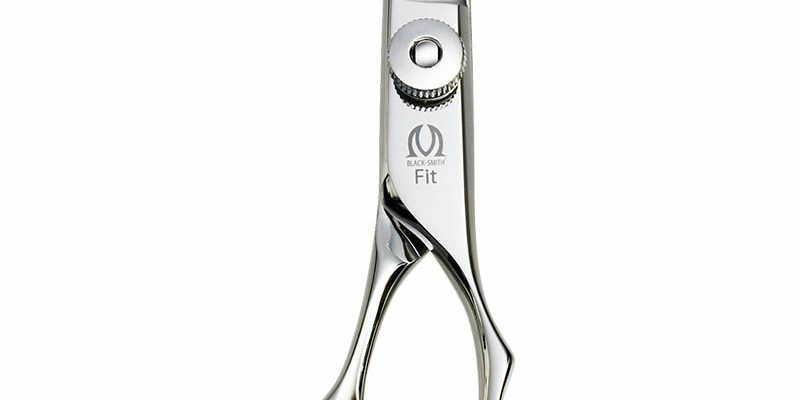 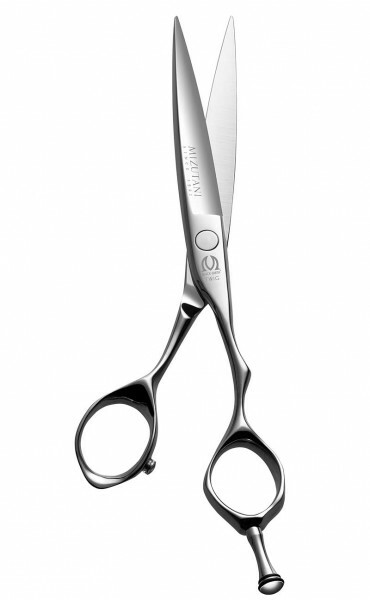 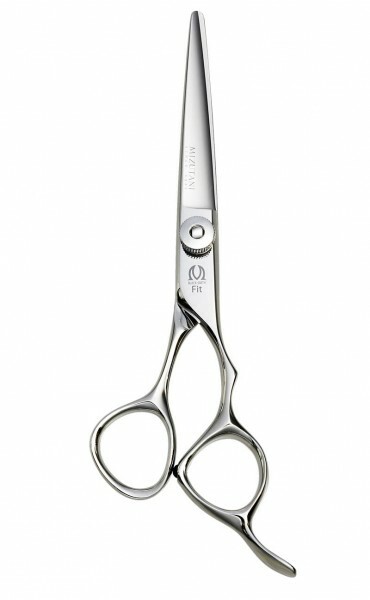 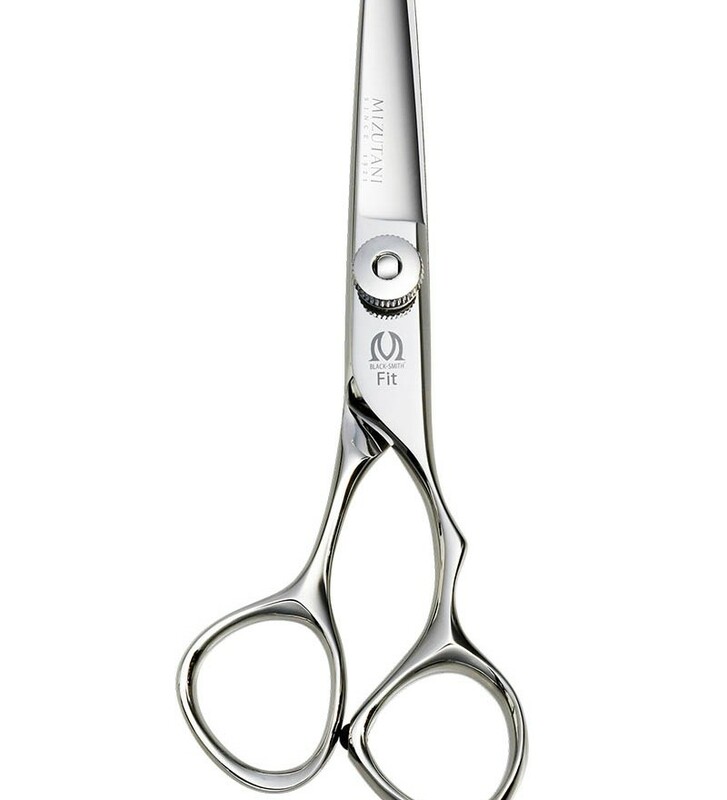 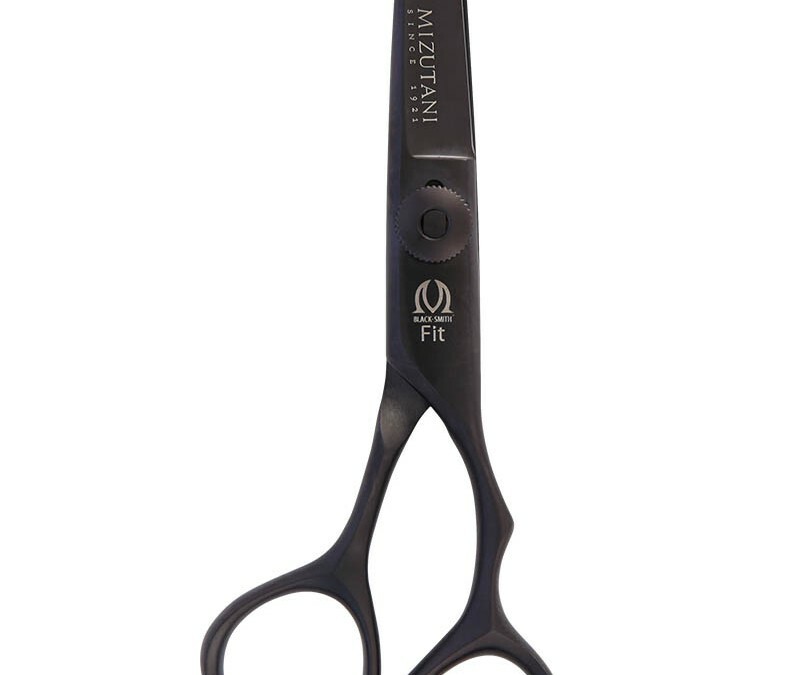 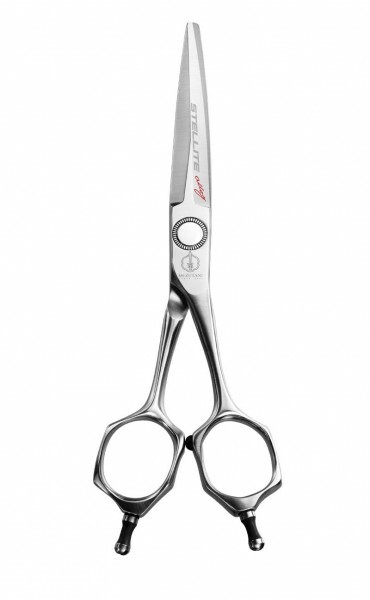 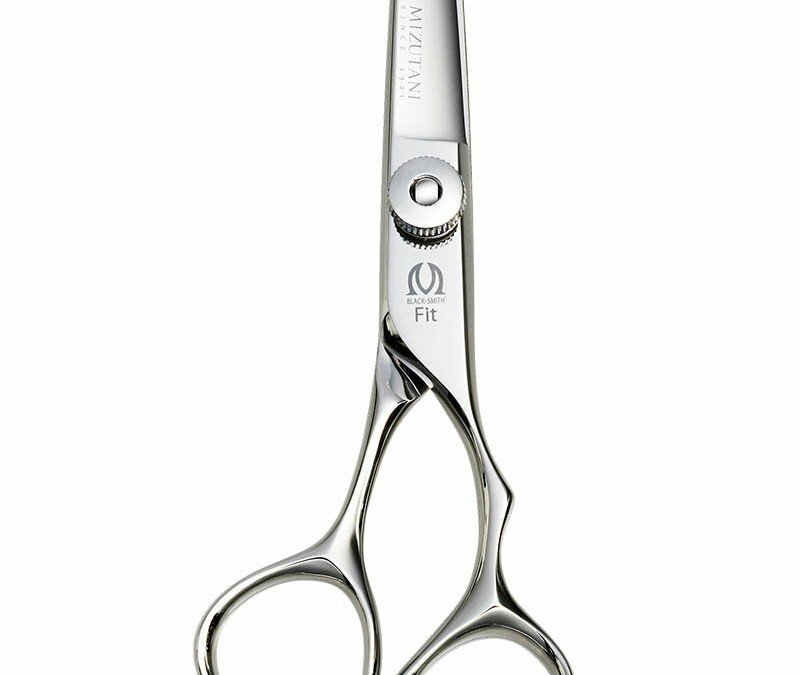 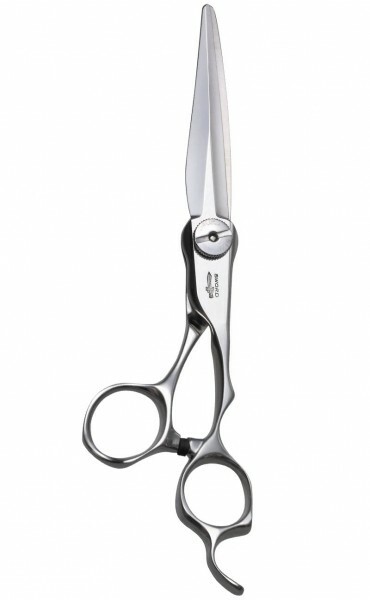 The scratch resistant coating insures that the seductive look of the black titanium will remain for the life of the scissor. 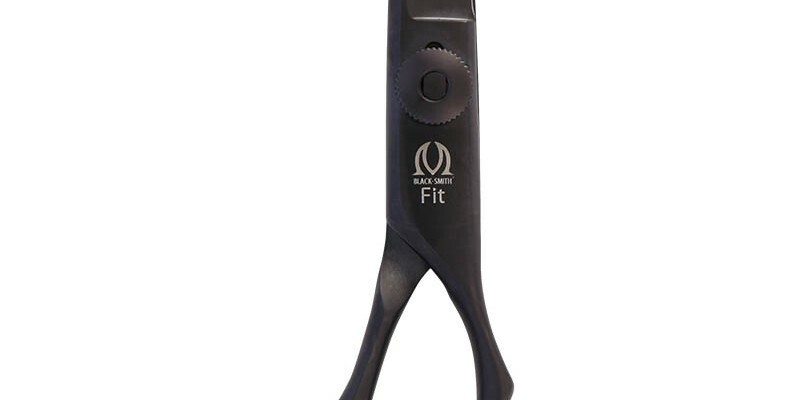 *Available for righty only.